Could Bring Me The Horizon be hinting at new music? 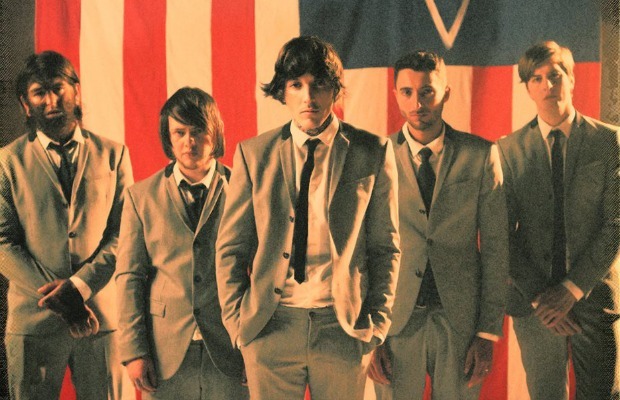 We know that new music from Bring Me The Horizon is coming, we just don't know when. Could this umbrella be the band's way of hinting at new material? It sure has been popping up a lot on member's social media outlets, as well as around London in general. Earlier this morning, Oli posted on his Instagram, telling those who come across a poster of the object to hashtag the siting online with an umbrella emoticon.